As the saying goes – home is not a place, it is a feeling. It is an extension of your personality and lifestyle, spun together by the everlasting bond of love, warmth, and security. Let your space double up as a mood board for your emotions. 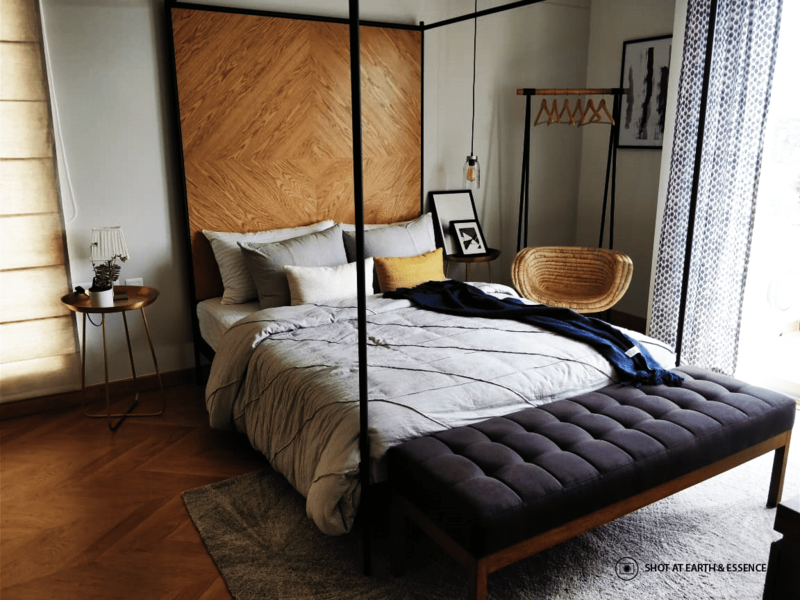 Read on for impeccable home décor trends that have the potential to make your home Pinterest-worthy. When it comes to home décor trends, statement walls are a given. However, it is now time to take this trend up a notch by turning the focus to the floor. Statement floors have taken the décor industry by storm with a plethora of spectacular designs for every palette. 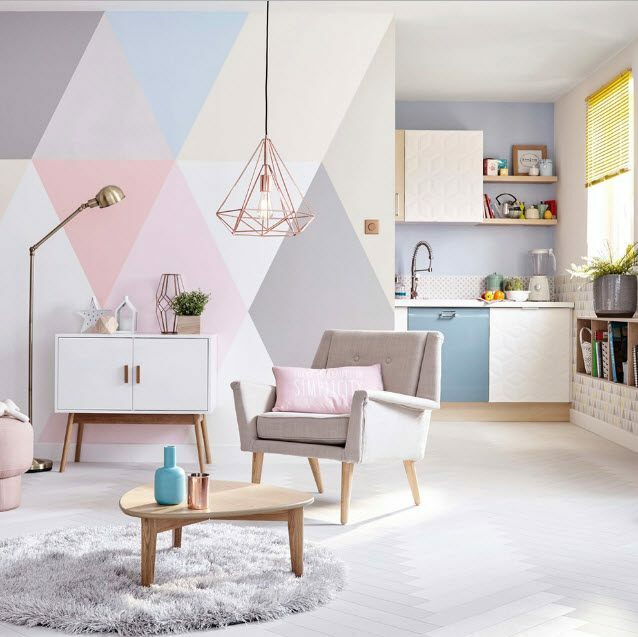 From geometric tiles that enhance the look of your room to chic herringbone patterns that instantly add a dash of glamour, make your floor a canvas that reflects your persona. You can let your floor design complement your walls or opt for contrasting colors and patterns that spell out artistry and innovation. Time to bid adieu to floral patterns and go bold with geometric prints this season. Embrace these psychedelic patterns on your sofa linen, window drapes or even on your wall to add a hint of sophistication and poise. 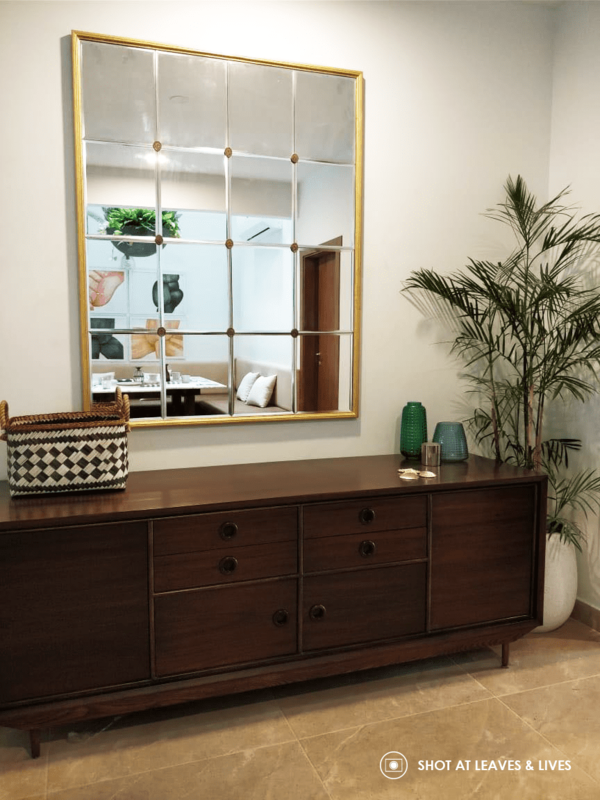 You can also incorporate this home décor trend into your abode by adding patterned throw pillows on your couch or using a patterned shade to adorn your table lamp. If you are a wall-art lover, opt for a quirky graphic wallpaper of your choice and keep the compliments coming. This trend works great in compact houses, where space is a constraint, but the world is your oyster when it comes to creativity and imagination. 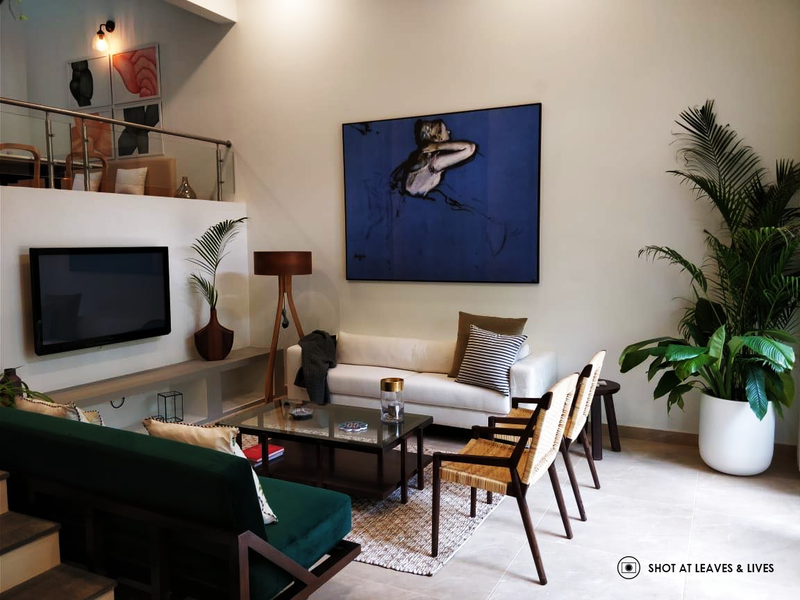 Sometimes, the best way to upholster your space with top home décor trends on a minimal budget is by getting back to the roots of nature. Complement your furniture with gorgeous potted plants of different shapes and sizes. The pop of natural green will instantly calm you down and will help create an organic and peaceful vibe. You can place these houseplants anywhere in the living room, kitchen or balcony. Bring the green indoors with succulents and small potted plants which are a perfect choice as they require very less attention and care. Ceilings and walls are now considered to be the best canvas to express your creativity and add a dramatic element to the room. You can choose from a wide array of options for your ceilings, and walls from painting it according to your taste to dressing it up with textured wallpaper. This will definitely grab everyone’s attention and accentuate the space no matter how small the room is. It is also a great technique to make small spaces appear bigger, creating a soothing sight for sore eyes. Bling is now the next big thing when it comes to home décor trends. Choose from shimmery shades of gold, silver, bronze, rose gold and gunmetal to give your space a glamorous look. It brings out its own elegance and beautifies any living space. You can add some gold detailing by replacing the standard door knobs with gold ones. Opt for a classy gold base lamp by the bedside. Simple changes like these will go a long way and make your abode shine through. You can also mix and match with different metals and use this trend as one of the stunningly simple DIY ideas to transform your home. Velvet upholstery is not just popular for its visual aesthetics but also for its amazing texture and muted shine. Most designers had predicted that velvet would be the most sought-after trend of 2018 and they stand right. Complement all that home love harboured within your heart with quintessential velvet upholstery and let your furniture do the talking for you. You can upholster your sofa, corner couch and throw pillows with this multi-dimensional fabric to give your home that picture-perfect look. 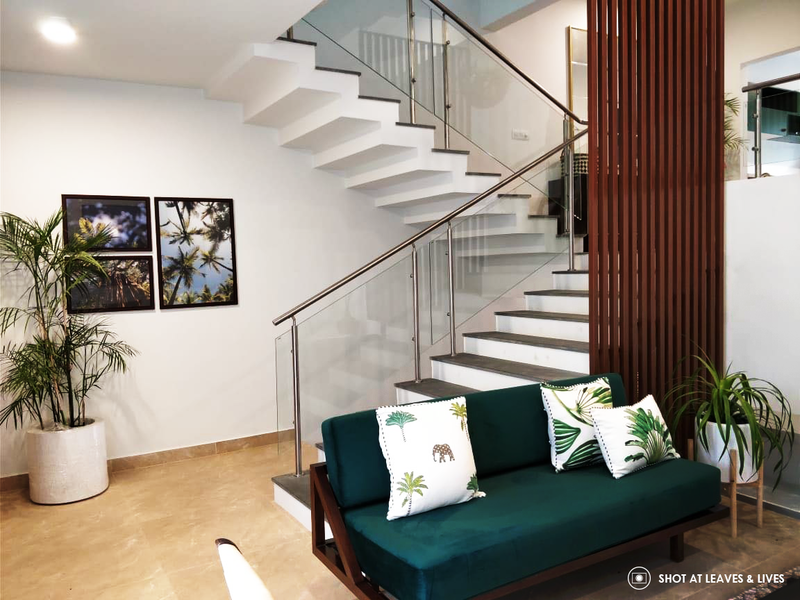 At Assetz, every inch of the apartment is designed in a way that gives homeowners the freedom to transform it into their own version of paradise on earth. Visit Assetz and make your dream home a stunning reality!